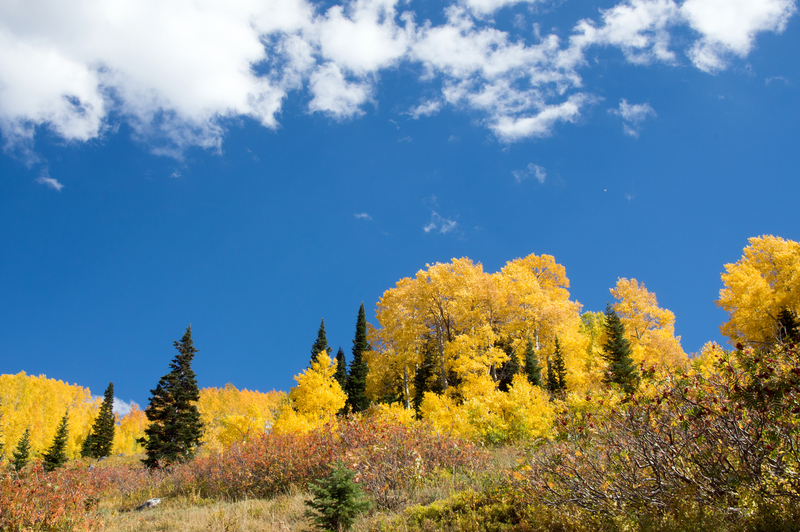 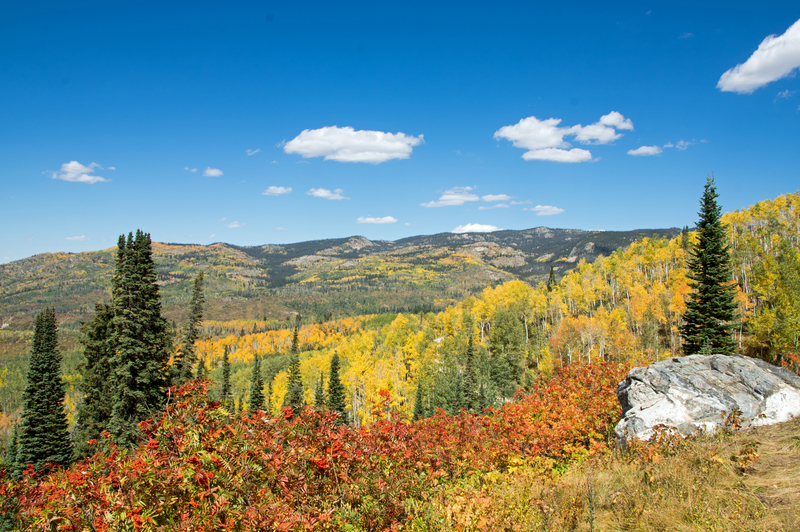 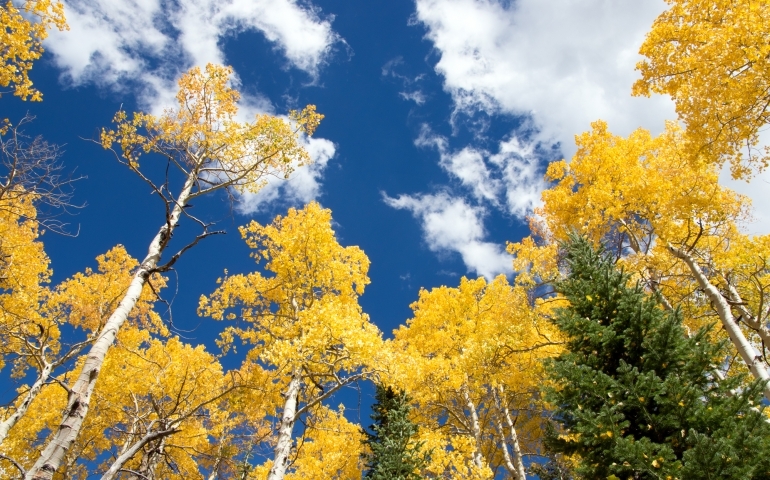 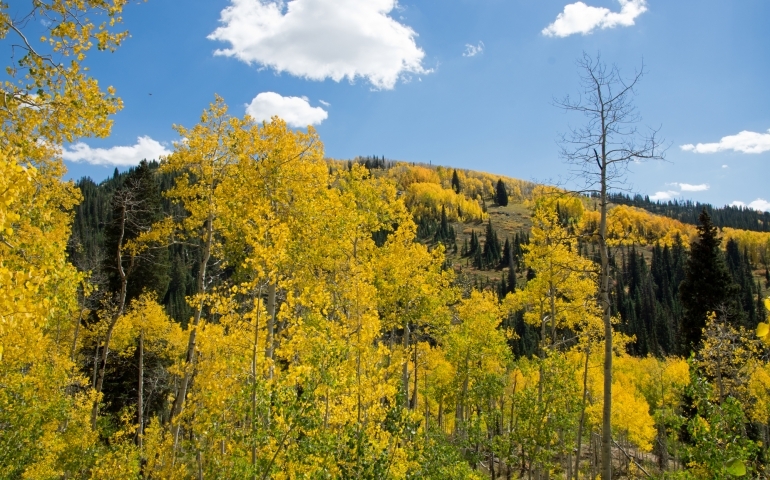 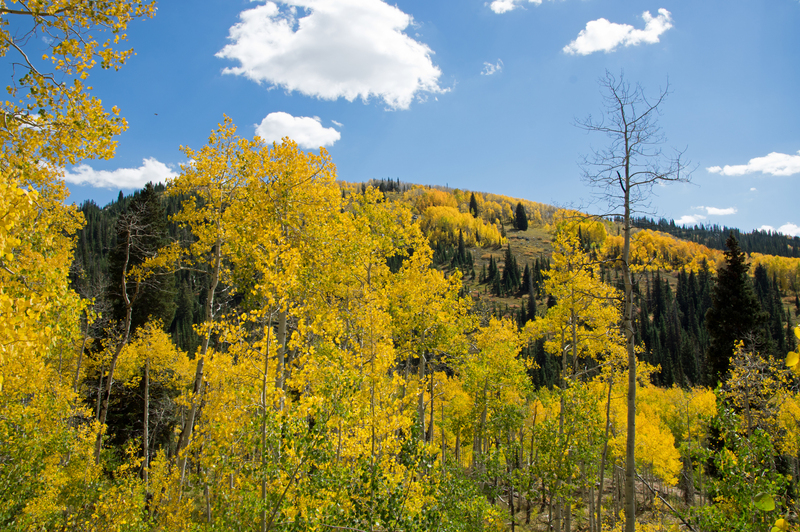 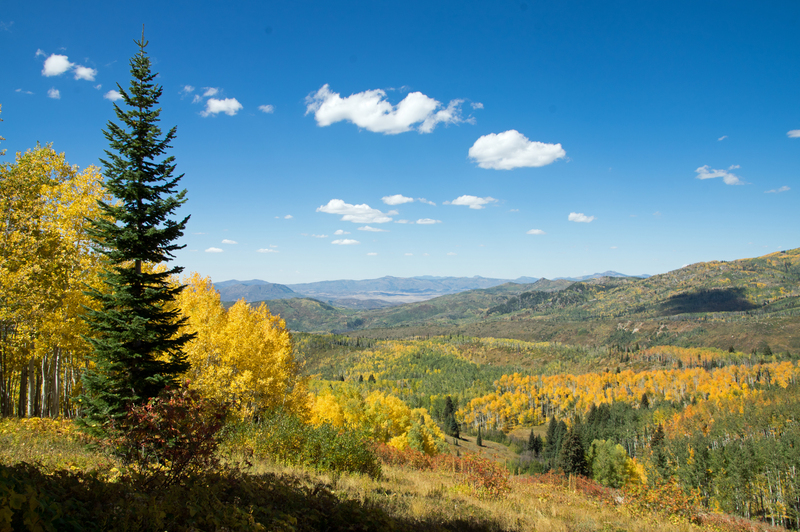 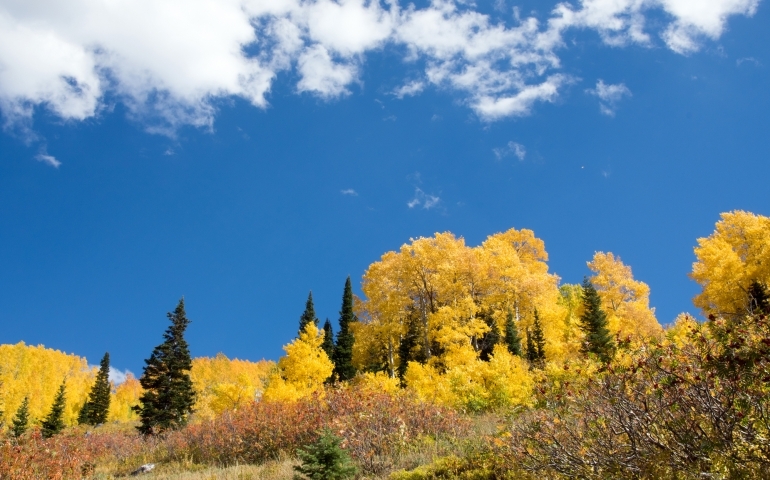 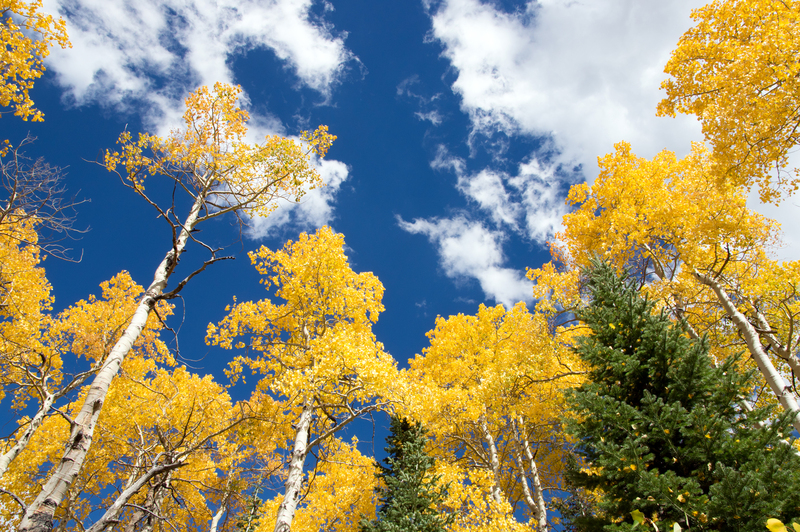 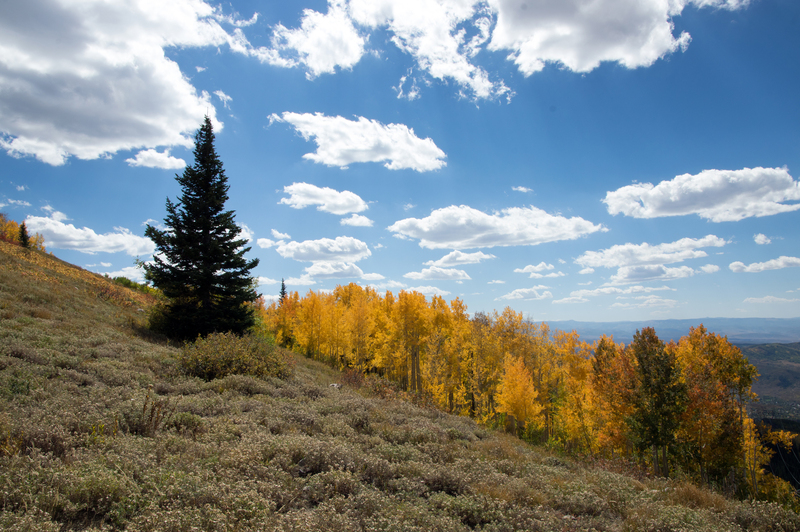 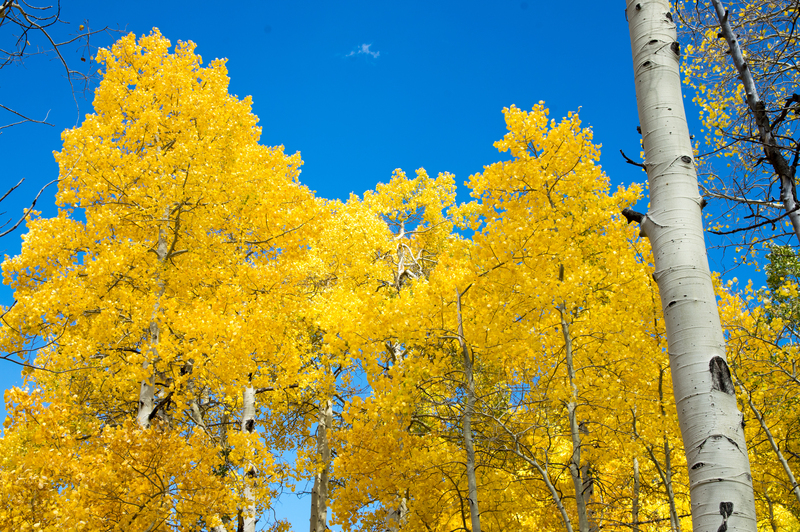 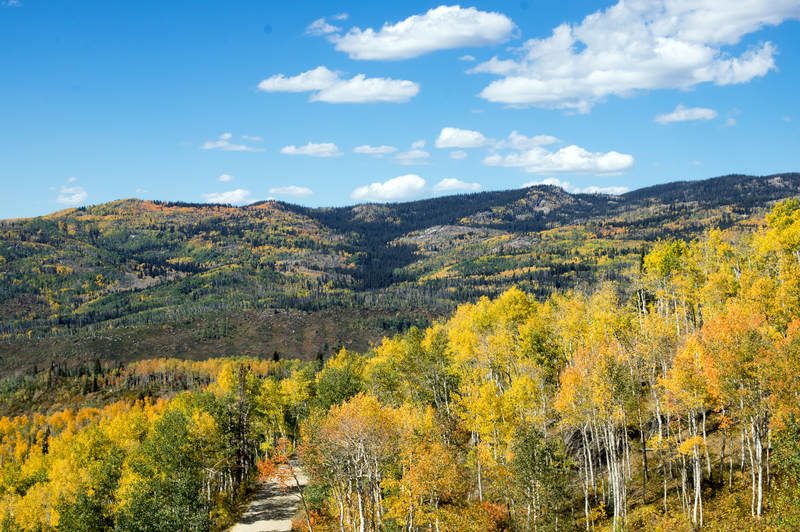 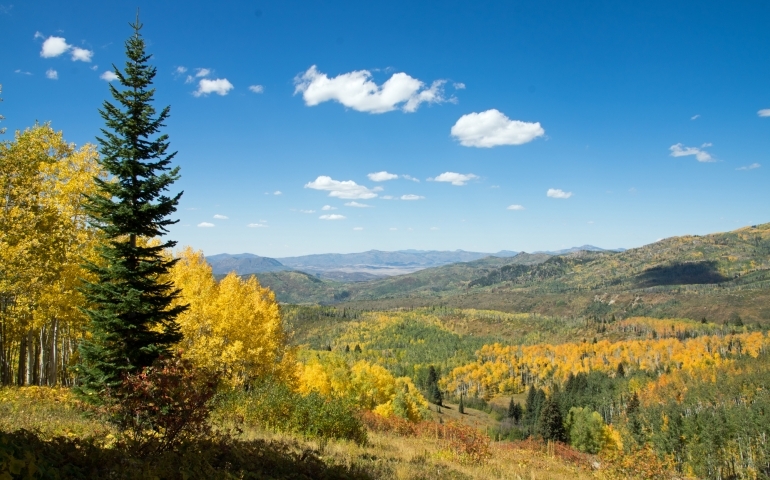 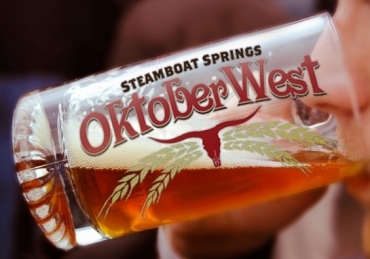 It’s a Flash of Gold in Steamboat Springs, as autumn paints the most spectacular colors across the Yampa Valley. 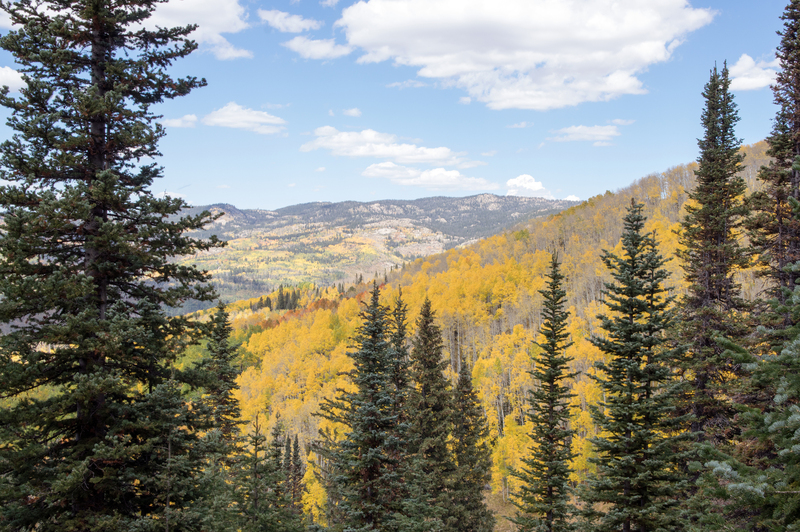 Here are some photos from a recent hike on the new Flash of Gold Trail on Buffalo Pass, just outside of Steamboat’s city limits. 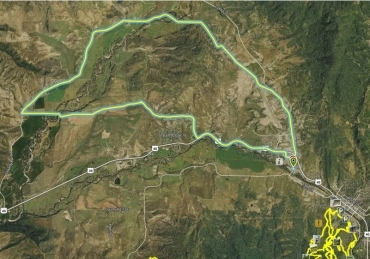 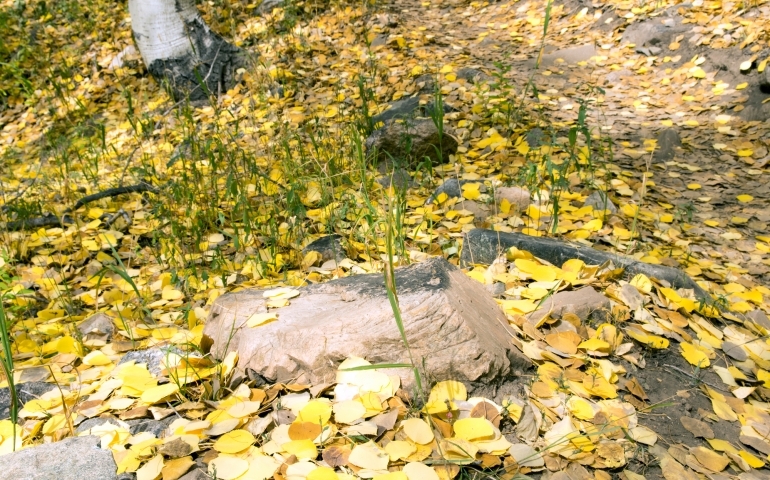 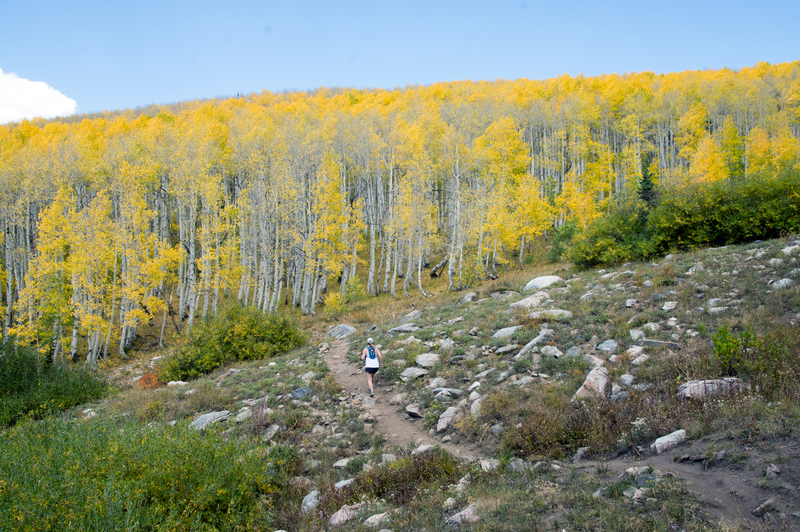 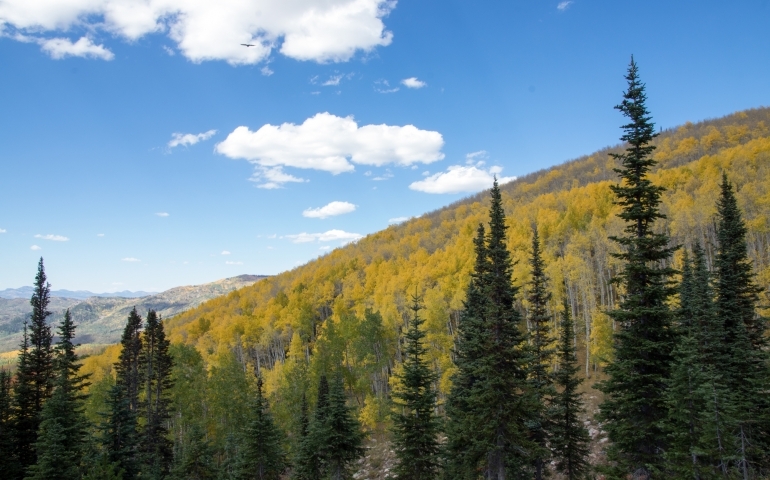 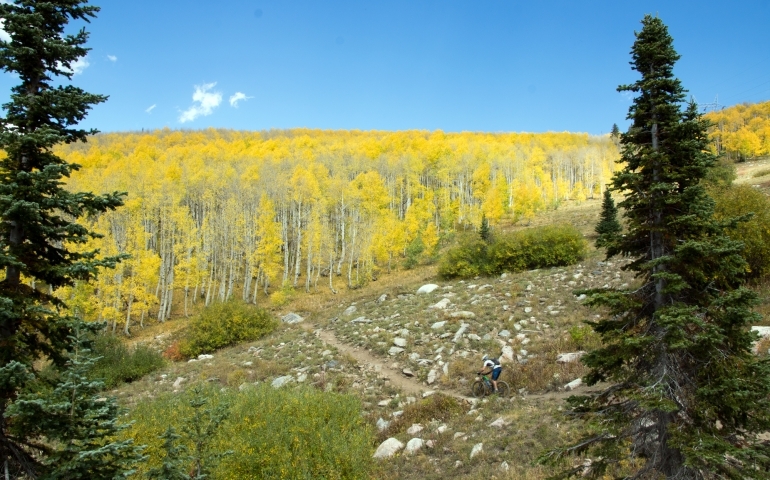 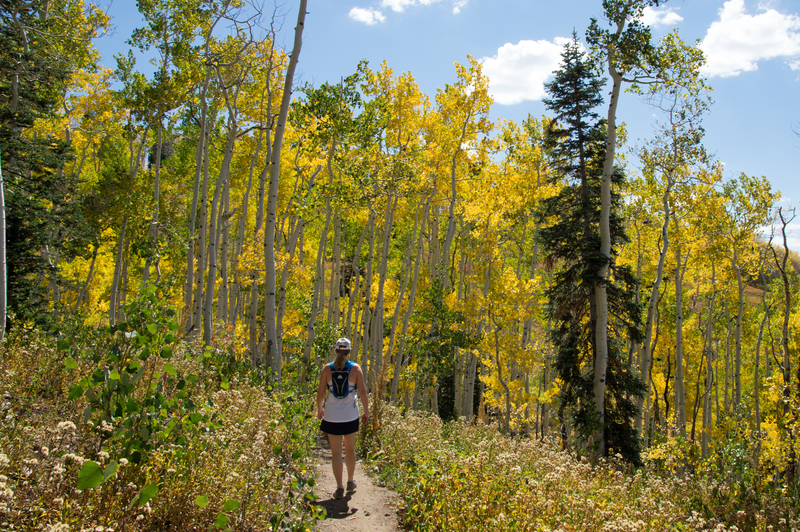 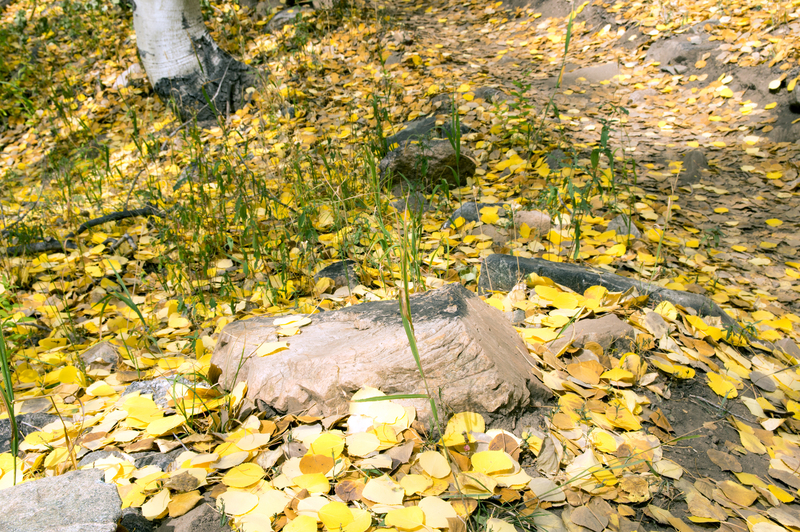 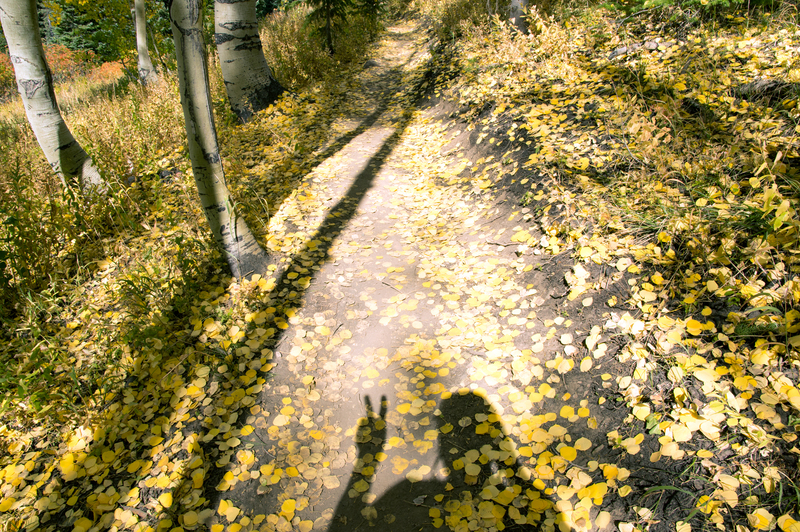 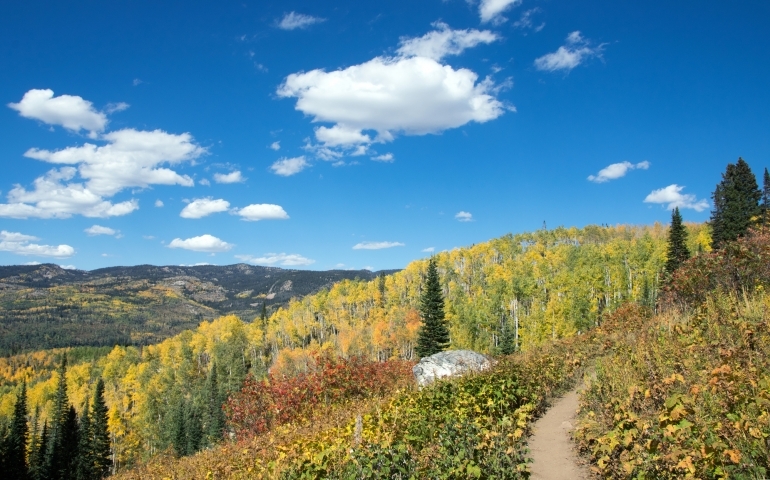 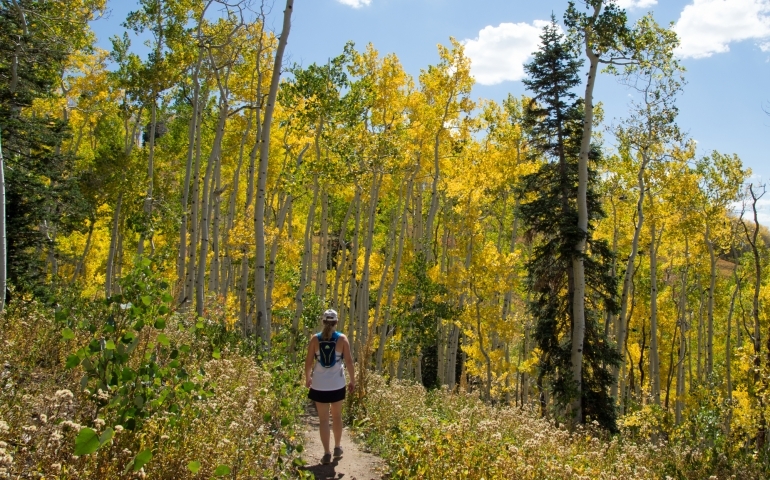 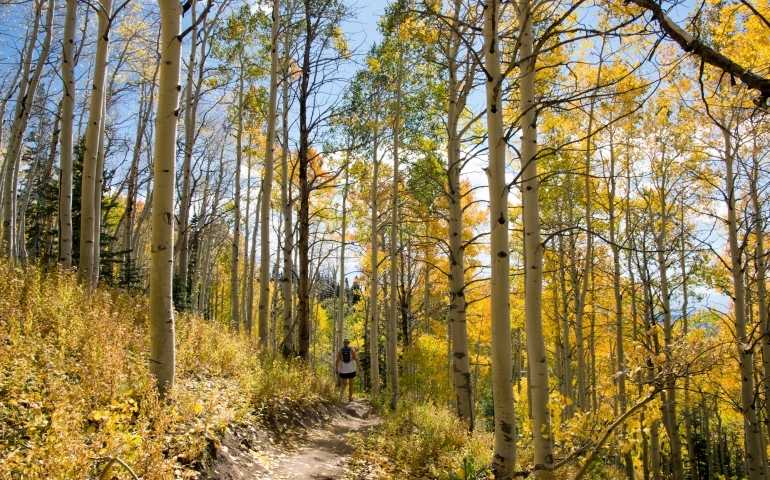 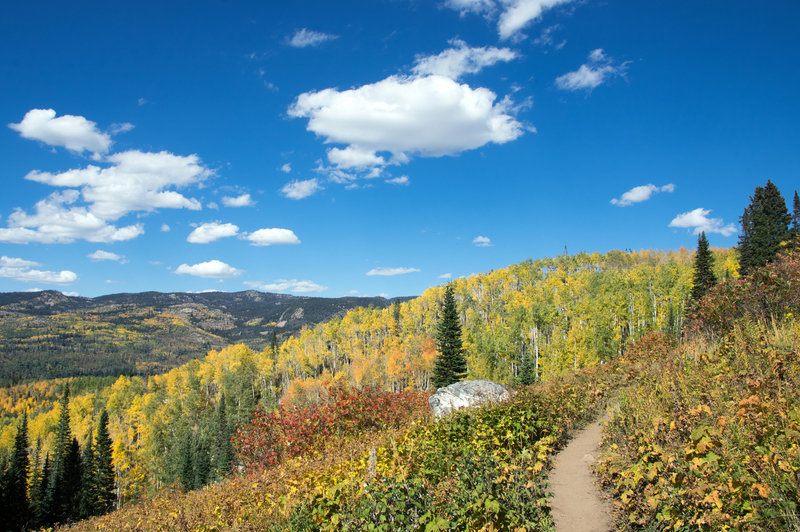 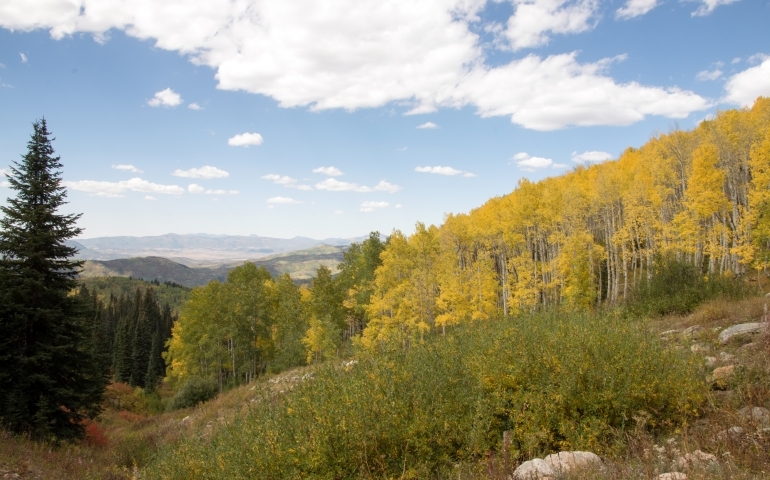 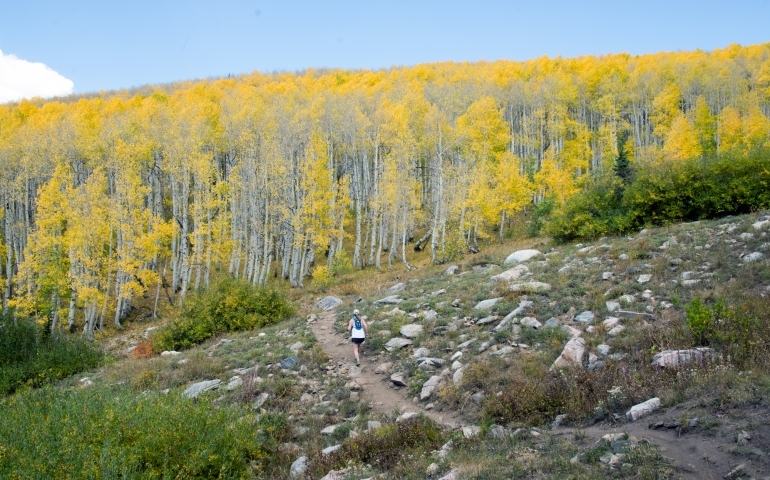 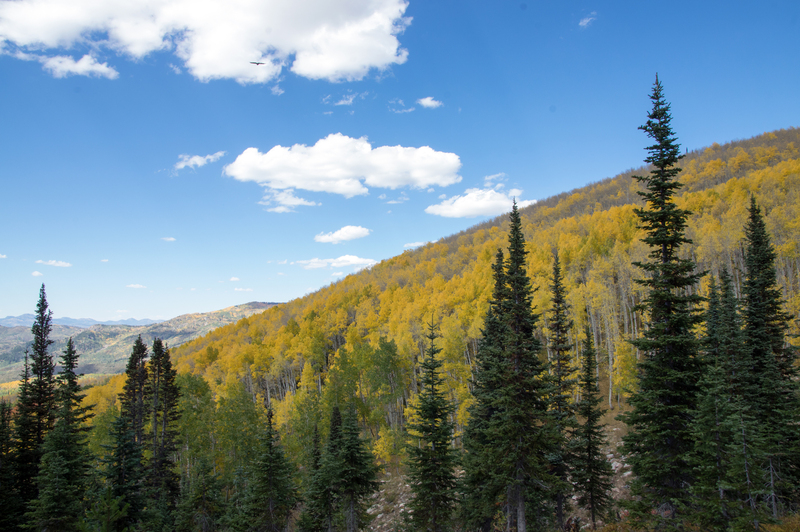 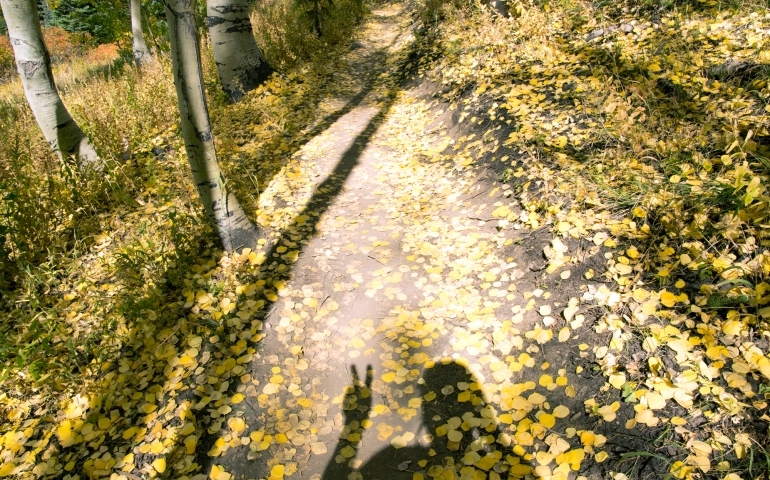 Located near the Dry Lake Campground, just 3 miles up Buffalo Pass, The Flash of Gold trail offers more than 11 miles of serene mountain trails for hiking and biking. 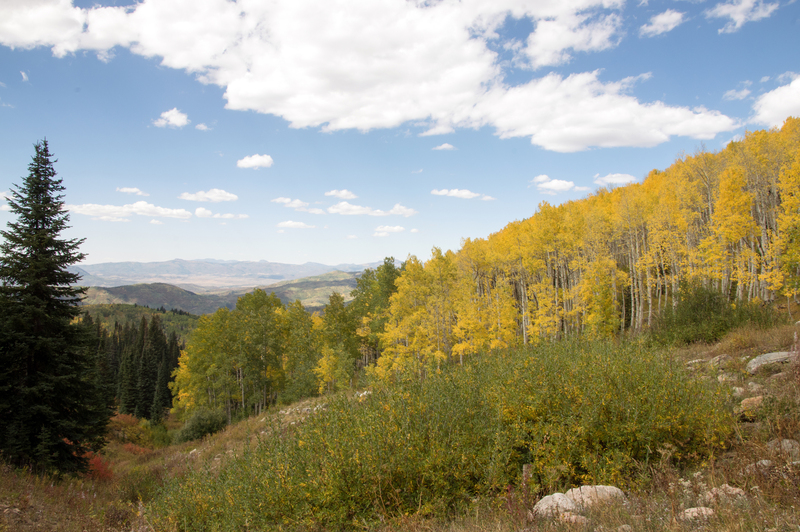 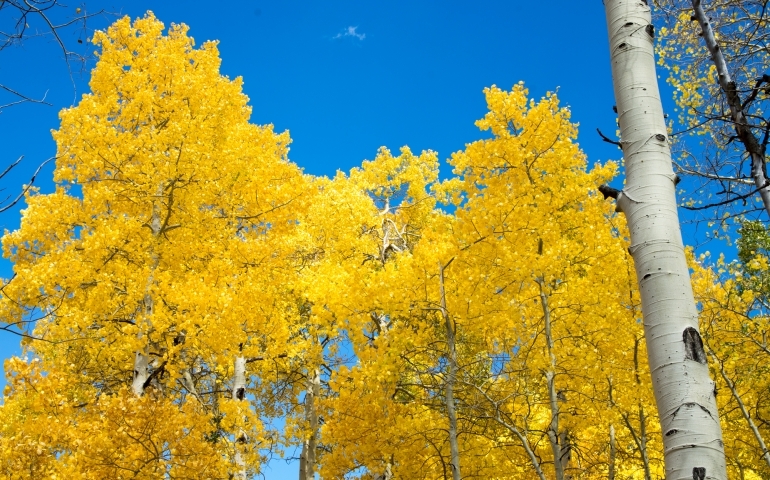 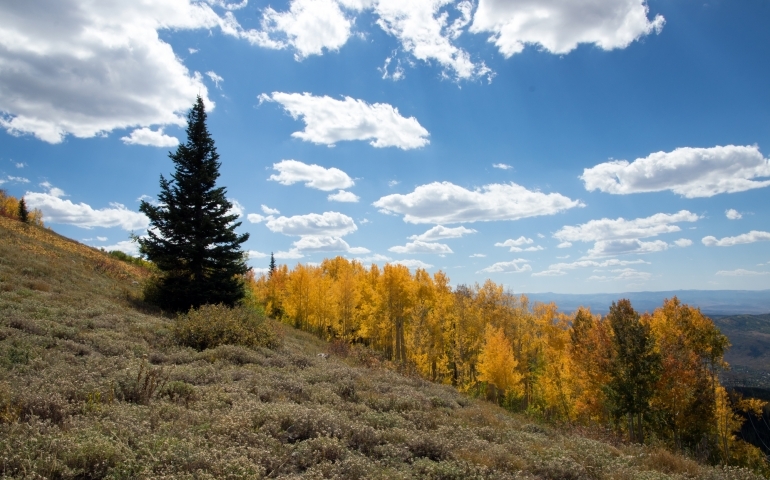 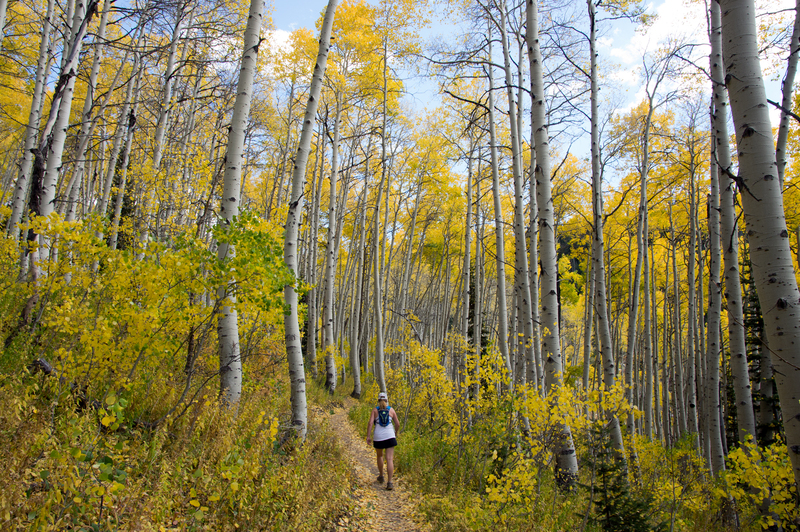 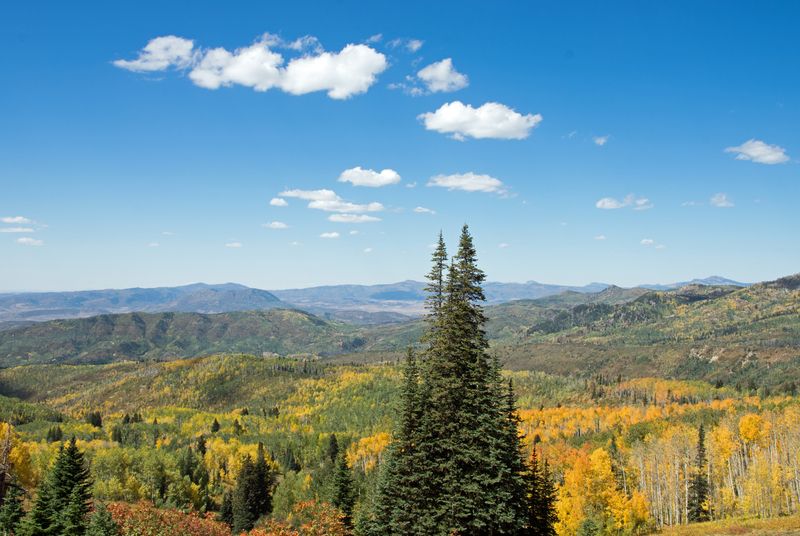 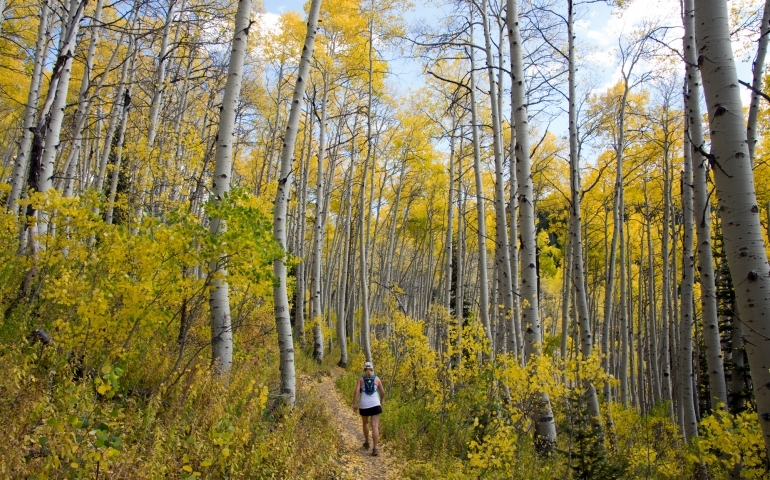 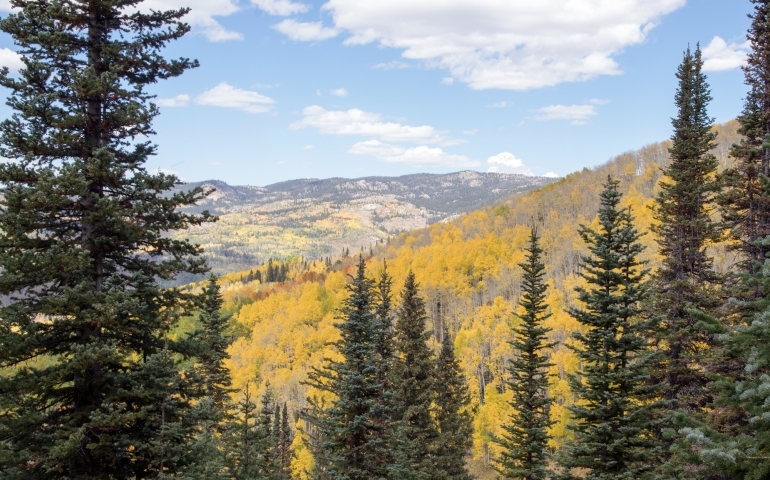 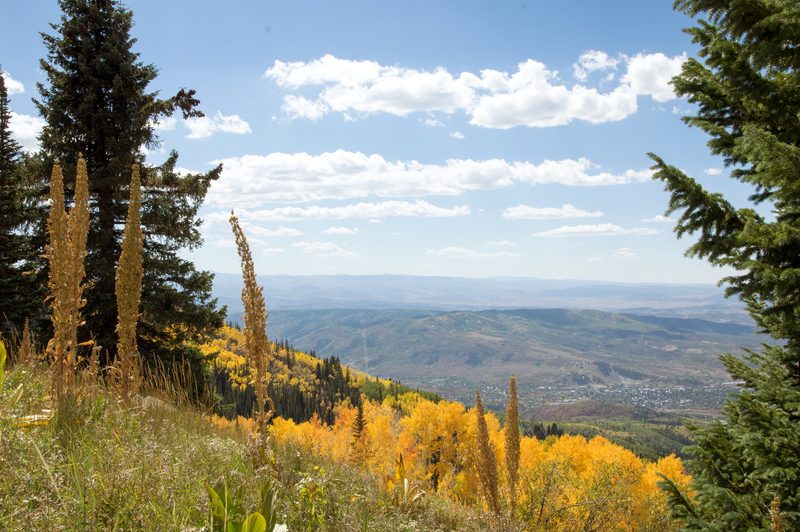 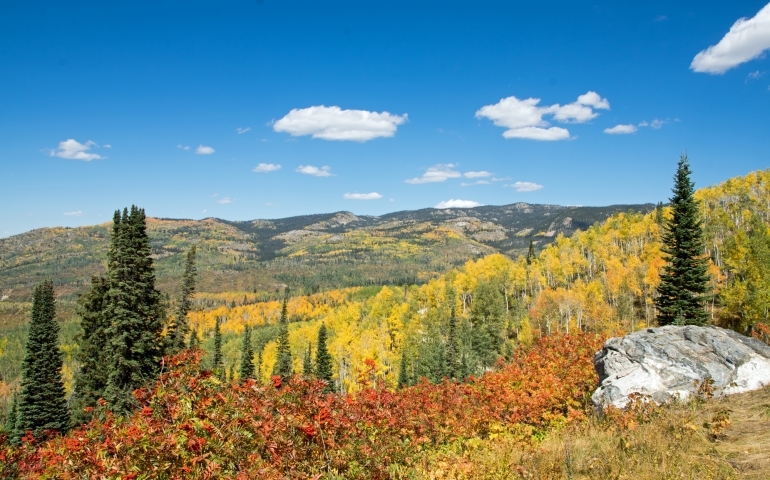 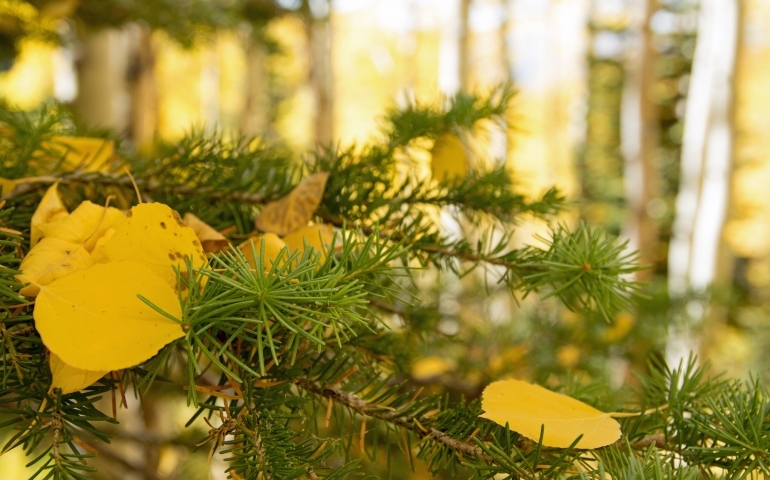 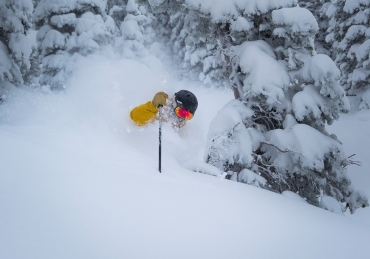 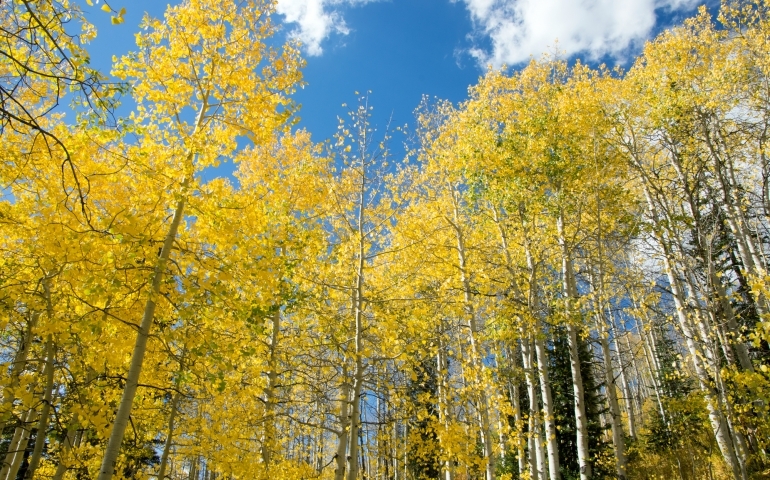 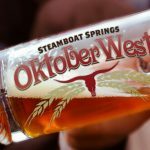 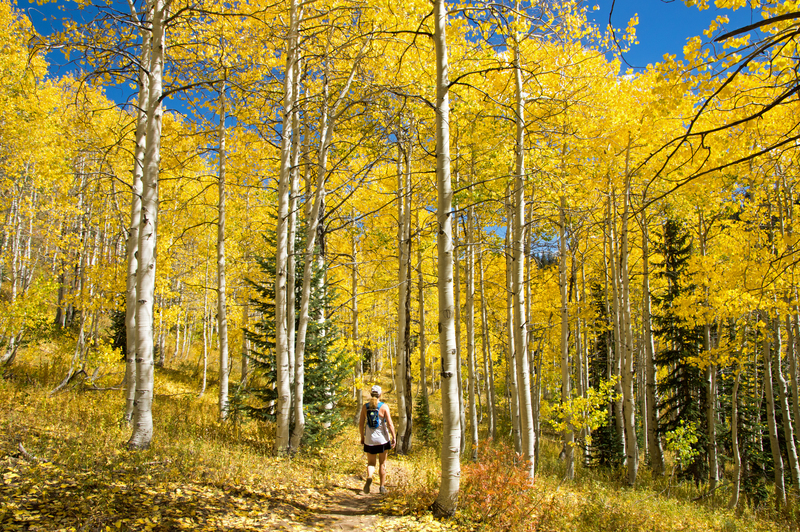 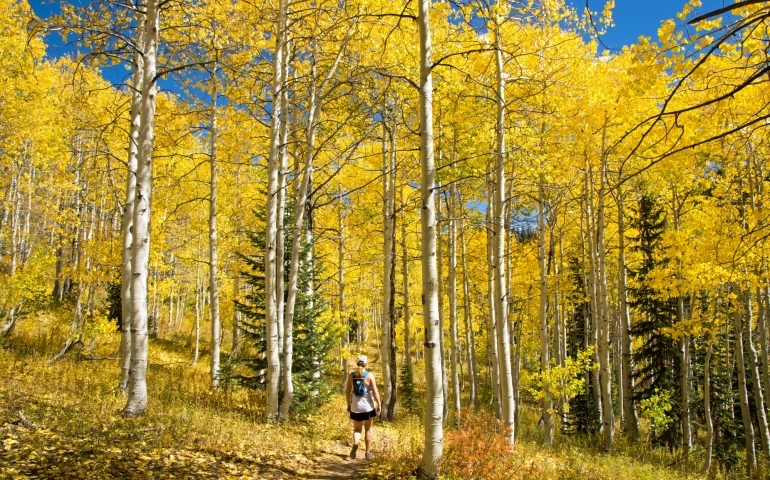 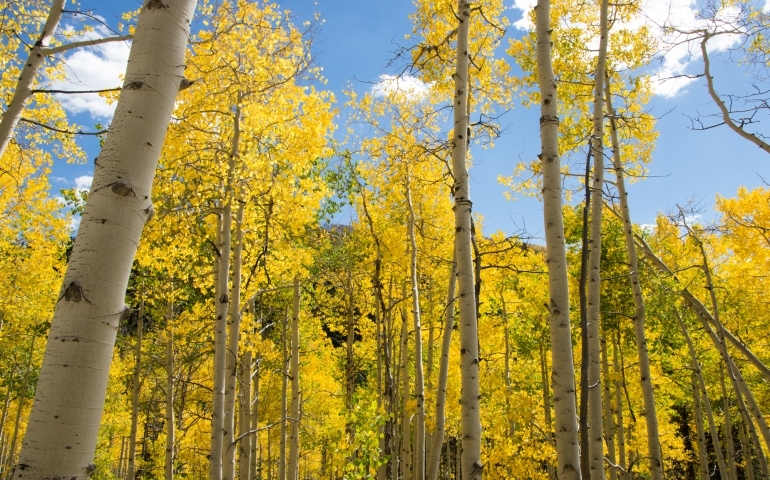 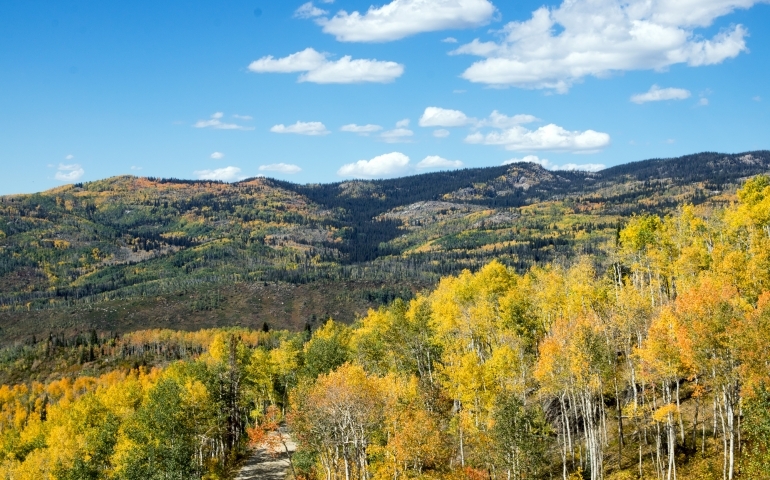 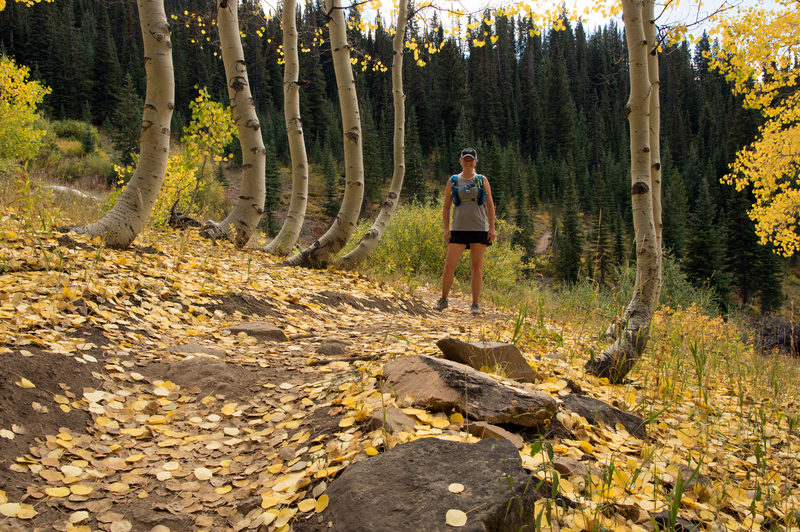 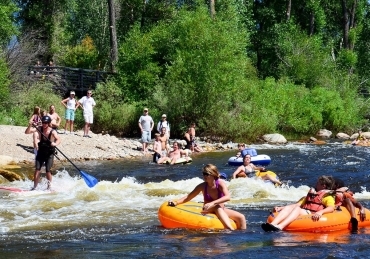 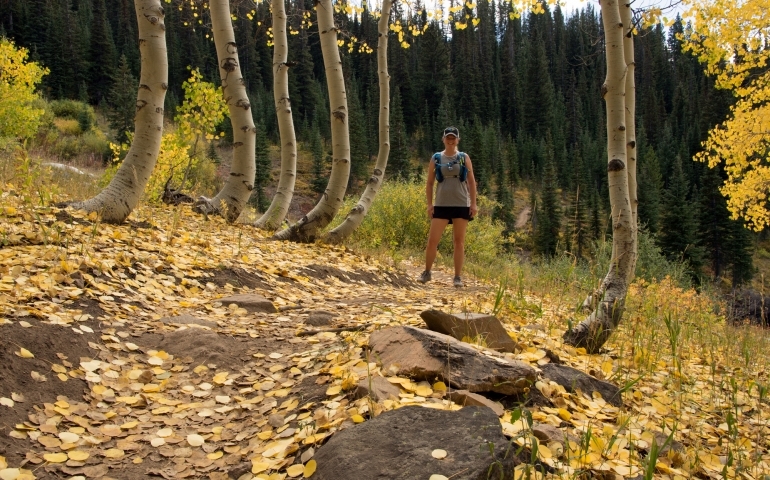 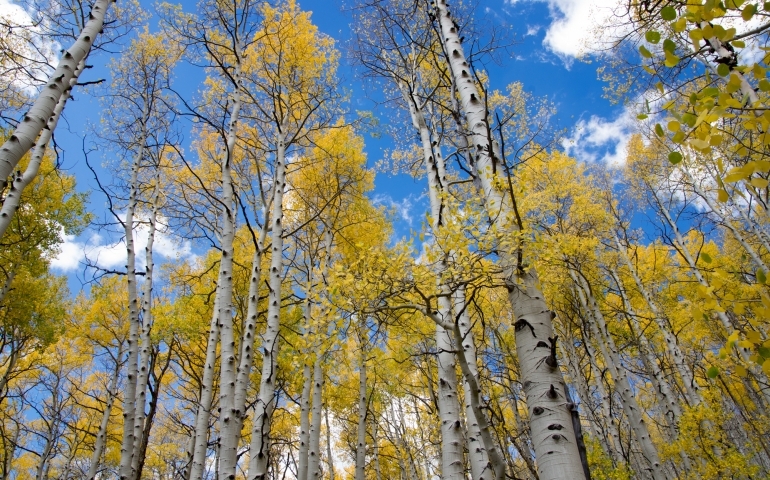 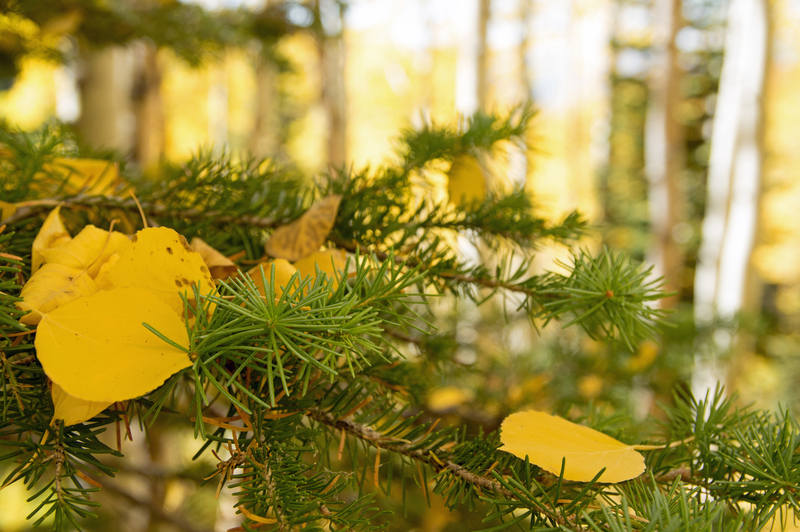 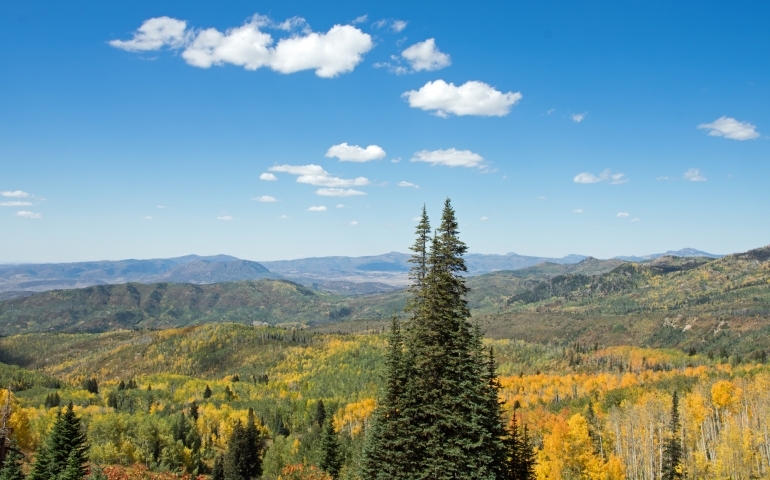 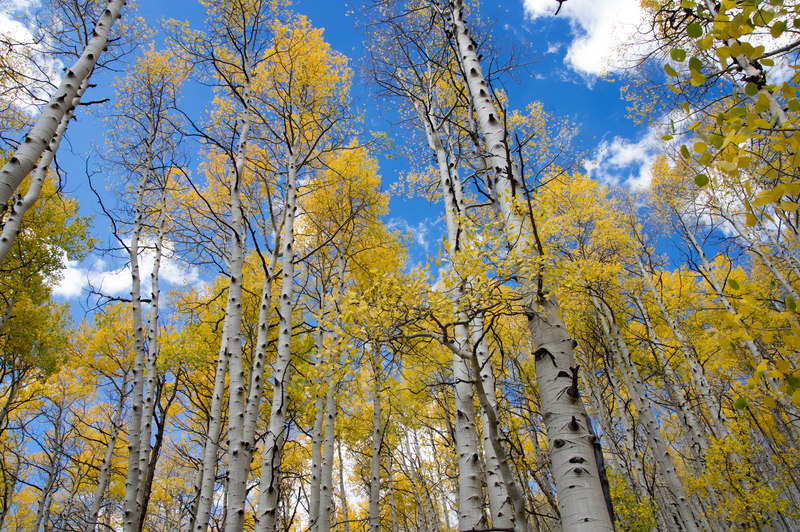 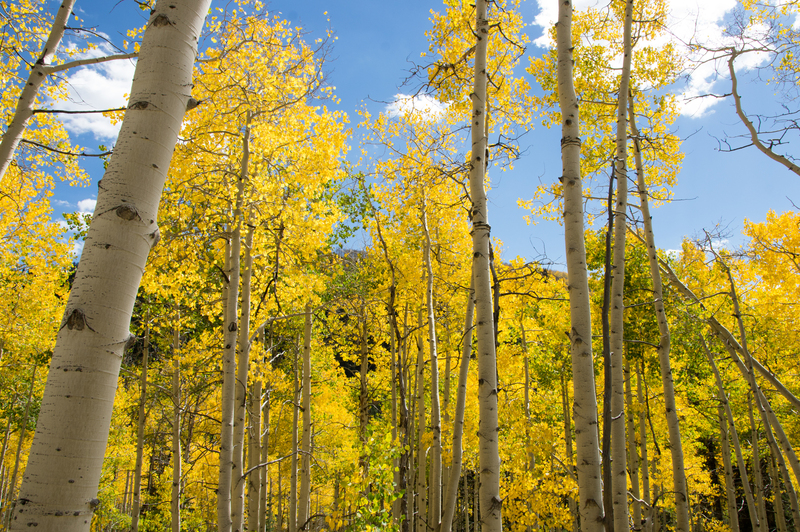 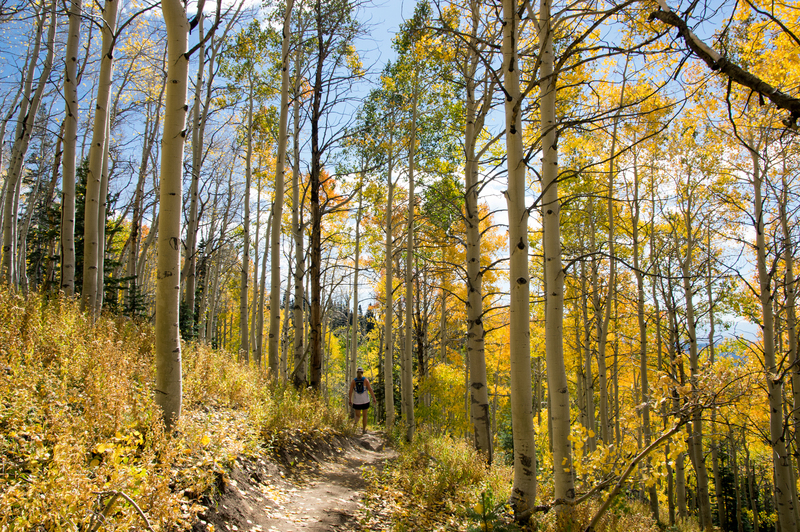 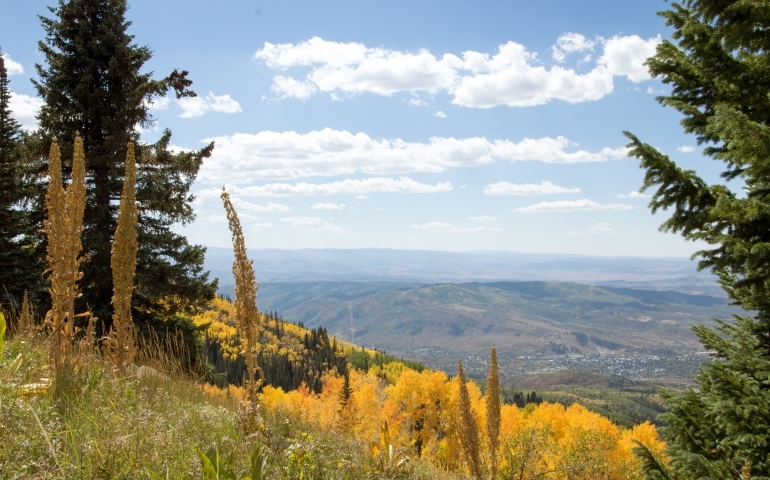 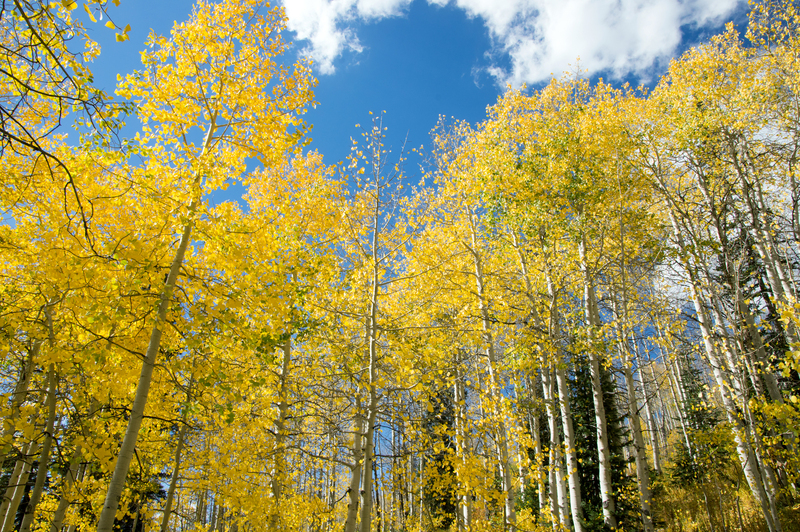 Developed using taxes generated by Steamboat’s 2A trail-building tax, Flash of Gold provides countless opportunities to surround yourself with Steamboat’s incredible fall colors.